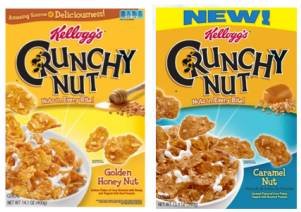 *HOT* Walgreens: Kellogg’s Crunchy Nut Cereal Only $0.80 a Box! Need some inexpensive cereal to munch on?! If so, you’ll definitely want to print this coupon for $0.70 off ONE Kellogg’s Crunchy Nut Cereal then save it for this Sunday (5/27) so score cereal for just $0.80 a box (that’s definitely a stock-up price!). 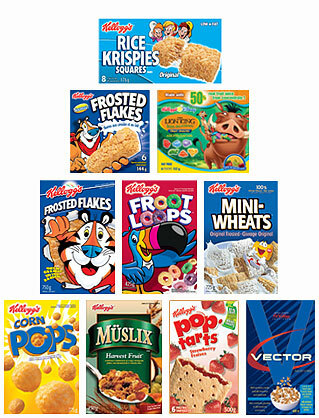 = Only $0.80 a box!